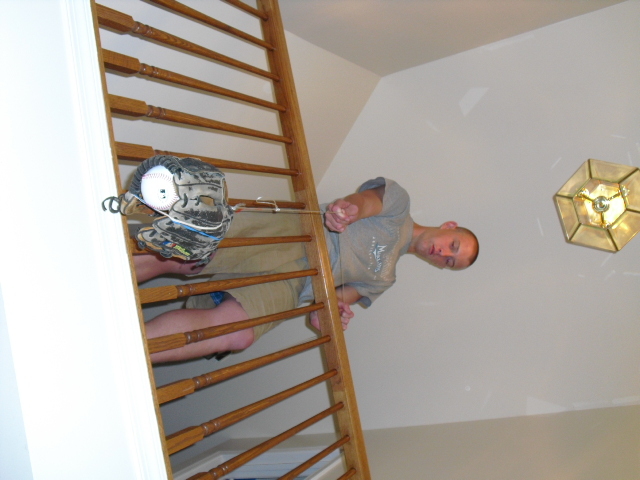 I have recently been following Zack Hample’s ballhawking adventures on his blog. His famous “glove trick” really fascinated me, and when I got bored last week I decided to try it for myself. As soon as I had assembled the contraption and begun a trial and error process, my family was already skeptical of such a whimsical idea and had no faith I would get it to work. Well they were wrong. It only took a couple of tweaks before I perfected the mechanism to pick up a baseball. Immediately following the slightest success I had with this, my overly-competitive brother challenged me; saying that he could assemble a quicker, more reliable machine to pick up a baseball. So as I went to work practicing and perfecting the glove trick, he worked to beat me, and he may have. Under the quicker category, our machines work just about the same. 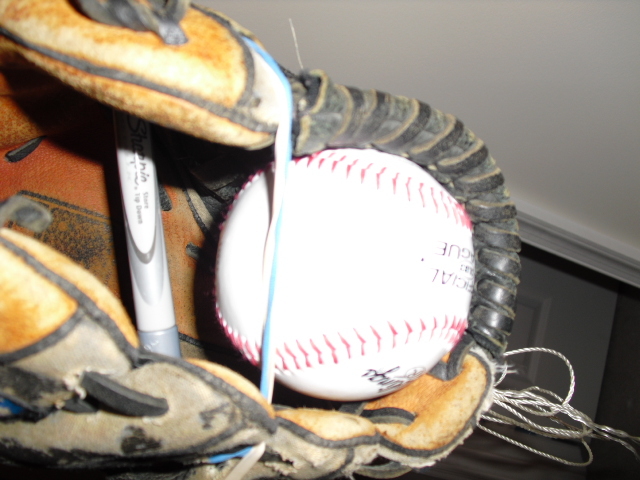 The problem with the glove trick is that it takes a few minutes of tweaking before the pocket size is just right to collapse over the baseball. The problem with this, I’ll call “32 oz. Powerade bottle,” trick is that is entirely too complicated for any baseball fan to assemble. 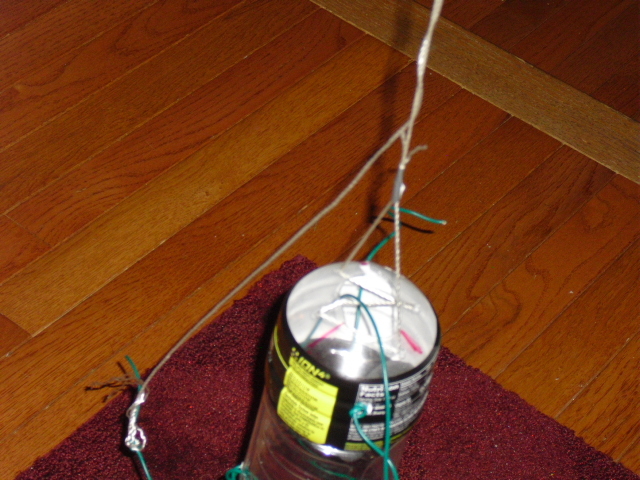 If picking up a baseball involved cutting the bottom out of bottle, attaching a series of strings and wires stretching to about 40 feet, adding 5 fish weights, and mastering the maneuvers to ensure a safe rescue mission, I think I would just resort to asking a player to toss me a baseball. I proposed to have a competition with my brother: whoever could pick up five baseballs off our 15-foot balcony the fastest with their machine wins. The loser would have to test their contraption at Nationals’ Park. Neither my brother nor I are outgoing like Zack Hample, who has probably tried the glove trick at every stadium; so this really would be uncomfortable for the loser. I was unaware of this “competition.” Who lost? We never had an official competition. Charlie decided his contraption would not be welcome in National’s Park.